Of the fate of Lady Macbeth, apart from the lines of Shakespeare, history, tradition, and fable are silent. The Scotch saw with indignation foreign mercenaries interfere in their domestic affairs, and the name of Mac beth long remained popular in Scotland, and men of great consequence held it an honour to bear it. 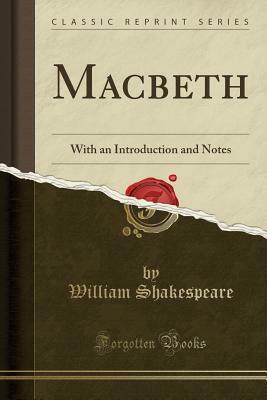 The Clarendon editors add The single point upon which historians agree is that the reign of Macbeth was one of remarkable prosperity and vigorous government.